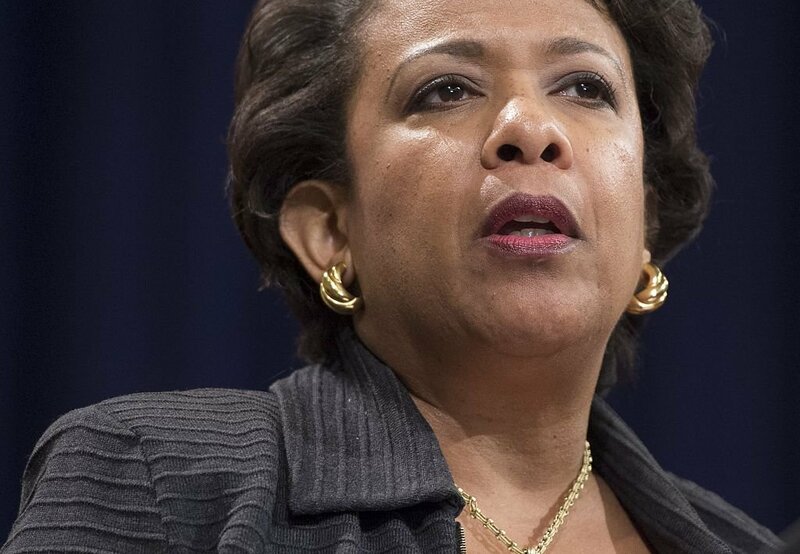 U.S. Attorney General Loretta Lynch stated Thursday that the United States intelligence community has not found any evidence of “technical interference” on the part of the Russian government on voting machines used in the 2016 election. 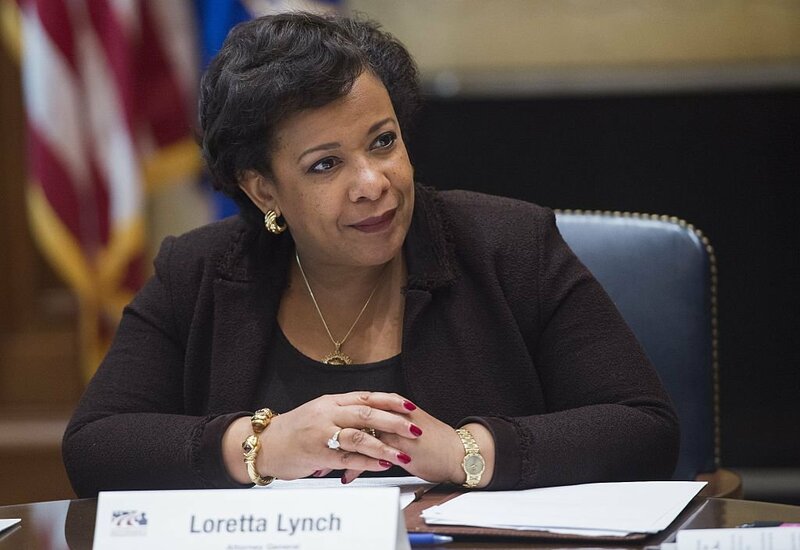 Lynch instead referred to Russia hacking into the Democratic National Committee and the Democratic Congressional Campaign Committee. “This is an ongoing process,” she said when asked about what the government is doing to maintain confidence in the election process. “We’ve been talking about this now for some time since the summer when we began the investigation into the hacks of the DNC and the DCCC and trying to ascertain who was behind that,” she explained. “There’s a number of things we do, a lot of which we talk about publicly, a lot of which we don’t talk about publicly in terms of just investigation and the responses that we have.